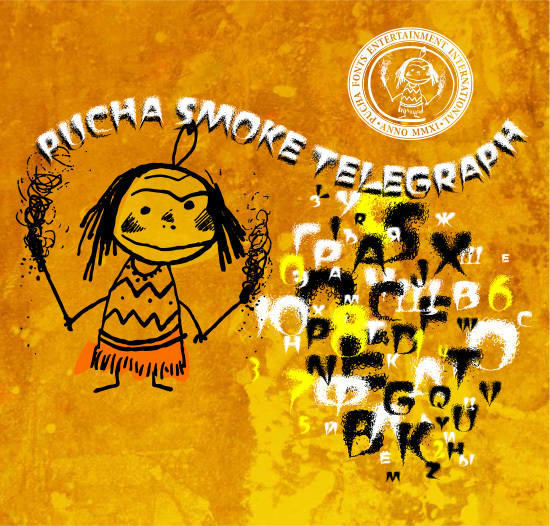 Pucha Smoke Telegraph 3 by A.z. Another free font for you - it's Latin and Cyrillic. Have fun!